… at least on screen. Even as fans prepare for the release of “The Last Jedi” in December, Disney has announced plans for another Star Wars trilogy, featuring entirely new characters. It’ll be up to writer/director Rian Johnson to tackle the new films. Rian Johnson, said: “The biggest challenge for me was – and this was something at the very start I kind of realized I had to do because I had grown up as a ‘Star Wars’ fan and because I had always been just on the outside in all those conversations, you know? And the whole complicated thing of being a ‘Star Wars’ fan for me starting out just saying, ‘OK. You know what? I have to kind of shut all that out and just trust my own inner fan and trust that compass and kind of just tell a story that I want to tell”. In entrusting the Star Wars brand to him, LucasFilm President Kathleen Kennedy said that watching Johnson work was one of the great pleasures of her life. 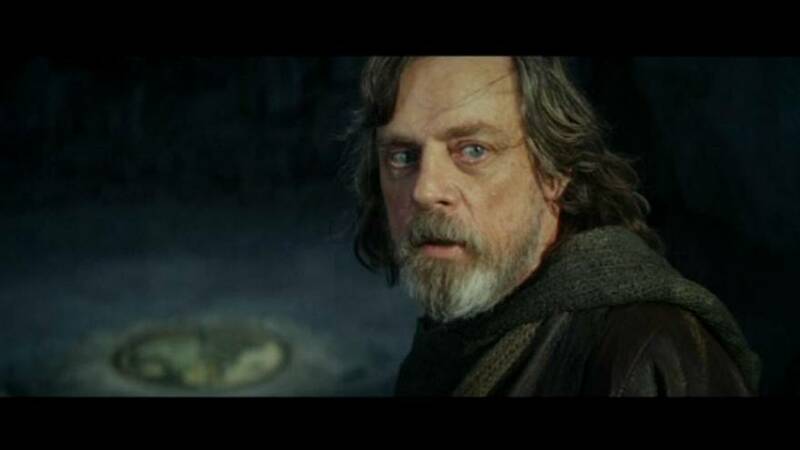 “The Last Jedi” will be followed in 2018 by the Hans Solo origins tale, much of which was reshot by director Ron Howard after the original direction team left the set. Disney also announced that a live-action Star Wars series would air on its streaming service by the end of 2019.